A New Year brings forth, new beginnings and resolutions. Often when looking back on the last year, we contemplate our resolutions. We often find ourselves wanting to make changes. Those changes might include a desire for more positivity and relaxation in your life. With this in mind, consider choosing to resolve to treat yourself. Maybe last year you found yourself exhausted and craving some time just for yourself to read a good book or have a spa day. If that is you, then choose to take time for yourself each day, whether it is 15mins-or 30mins. Take some time to give yourself a little pampering and rejuvenate yourself from a long day at work. Trust me, you will thank yourself in the long run. A good way to start your day or end your day is with a beauty routine that helps you feel empowered, happy and rejuvenated. Taking some time out of each day to treat yourself with a little pampering will have you feeling rejuvenated and ready to take on the world. It is important that you do little things for yourself that make you feel happy— after all you deserve it. Keeping with the spirit of treating yourself to a little pampering, why not treat yourself to a new look? Sometimes a new look can make all the difference, out with old and in with the new. Never underestimate the power of a new lipstick or nail polish, it can have you feeling empowered purely just because the positive change of treating yourself gives you a whole new outlook on your day. A new start, a new look, and a new routine. Some days you just find yourself needing a little rejuvenation. One way to achieve this goal is by adding Elemis BIOTEC Skin Energizing Day Cream into your morning beauty routine. It will perk you up and have you feeling more energized, hydrated and rejuvenated. Starting your day with a radiant glow can make all the difference. It is a positive way to start the day. Start the year off with a little glam. A beautiful raspberry shade that will give you that perfect sophisticated glamorous look at the office. A beautiful blend of a bold look with elegance. It will keep your lips smooth and nourished. Just because New Year’s Eve is over doesn’t mean you can’t still enjoy a little champagne. Bonus, this particular Butter London lipstick has a light champagne scent. One of the best things you can do for your skin is to treat it right, keep it nourished and hydrated. To make life easier for you this foundation is packed with 15 bio-available vitamins, minerals and antioxidants. So, you don’t have to worry at all. An important part of your beauty routine is not only cleansing your face daily, but also keeping your makeup brushes clean. This little kit is sure to remove excess residue and germs from your BB blender to ensure a clean makeup application. As an added bonus, it can be used to clean your essential go-to makeup brushes. Fragrances and scents are powerful as they can act as keys to unlocking memories from the past, and also have an impact on the way we feel. Artemisia is a fragrance of creamy caramel, with a sweet blend of vanilla and amber. These delicate notes are inspired by romantic tales from Greek Mythology. As the name Artemis suggests, it is an ode to the Goddess of the hunt whose symbol was the Moon. 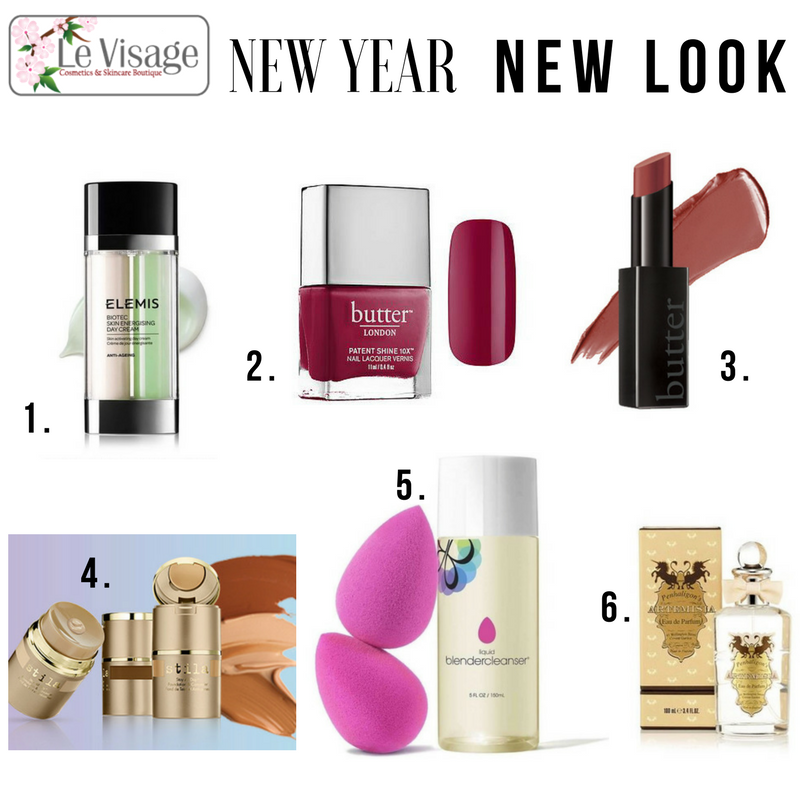 All these wonderful items can be found at Le Visage, Skincare & Cosmetic Boutique located at Camana Bay. All products are ethically made and animal cruelty free. The excellent staff at Le Visage are happy to advise you on cosmetics and skincare products that will make a great addition to your beauty routine.